Bogota, the capital city of Columbia, is such an exciting and diverse place it easily rivals New York with its cosmopolitan atmosphere and busy cultural calendar. There's never a shortage of things to do in Bogota. If you're planning on visiting the city, check out this list of the fifteen top things to do in Bogota and make the most of your stay. 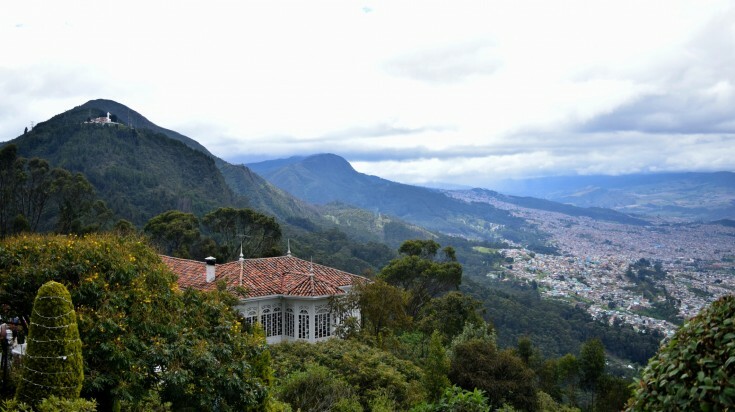 Hike up Monserrate Mountain to get a good look at Bogota’s immensity. It's a steep climb which takes around an hour as the mountain towers over three thousand meters high. The views from the top are truly incredible so the strenuous effort is well rewarded. Tip: A funicular railway also operates seven days of the week. Monday to Saturday a return ticket costs around USD 7*. On Sundays, it’s USD 4* for a roundtrip. Colombia is famous for its delicious coffee. One of the best things to do in Bogota? 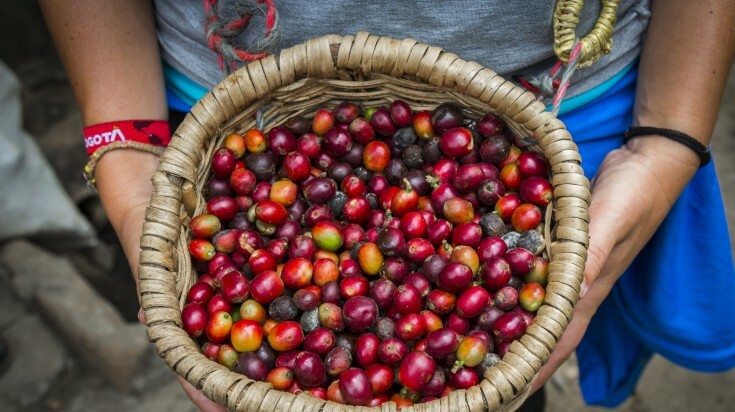 Take a coffee tour and discover the secrets of why Colombian coffee is the best in the world. If you want to explore the coffee region and the Carribean coast of Colombia then this tour will be perfect for you. Tip: Coffee tours in Bogota last around an hour and a half. You'll find out everything from how the beans are selected, roasted and ground then conclude the tour with a real taste experience. The average price of a coffee tour is USD 30*. Bicycles take over Bogota on Sundays and public holidays. During Ciclovia, you can enjoy cycling around the city without having to worry about the traffic as certain sections of the main roads are closed for vehicles. 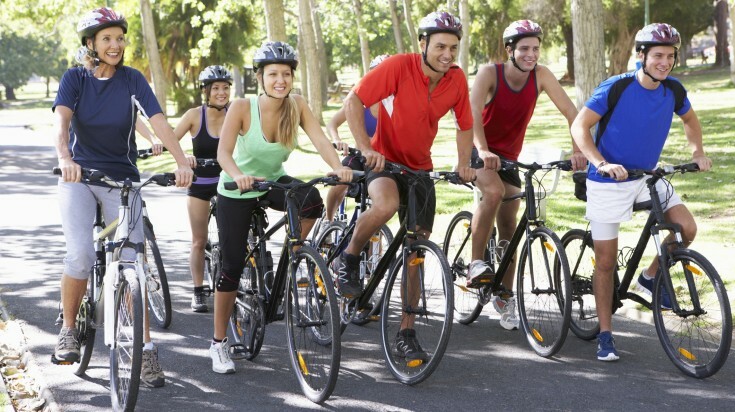 It's a great way of getting to know the city and having some fun exercise at the same time. Good to know: Roads close from 7am to 2pm. Bicycles can be hired for around USD 3* an hour with a safety helmet, bike lock and map of the city included. The Gold Museum is one of Bogota's most visited attractions proving that man's fascination with the gleam of precious metal never fades. 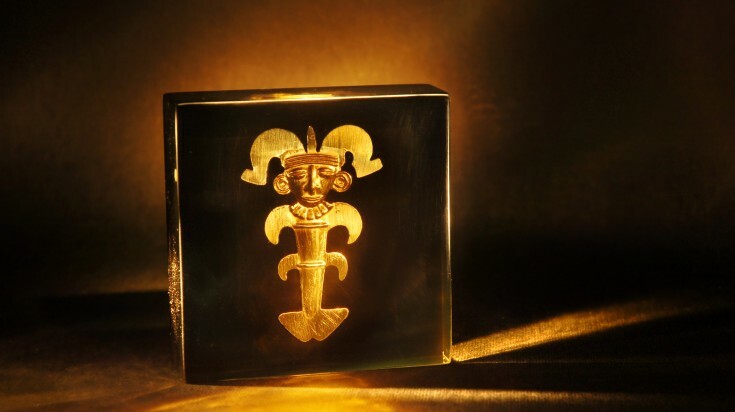 The museum houses the largest collection of gold artefacts in the world with many rare pieces dating back to the pre-Columbian era. 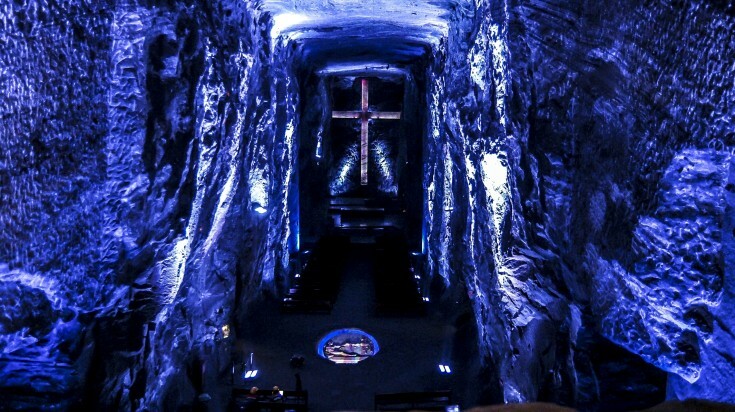 There's a lot of churches in Bogota, but none more unusual than the Salt Cathedral. It's a short drive from Bogota to the salt mines of Zipaquira where the cathedral is located. Going underground to view the immense structure created in the mine tunnels is a surreal experience. It’s a popular place of worship on Sundays when several thousand people attend mass there. Week days are quieter. Opening hours: Seven days a week from 09.00am with the last admissions at 17:40 pm. In Bogota, when hunger strikes there's nothing better than grabbing a street food snack. 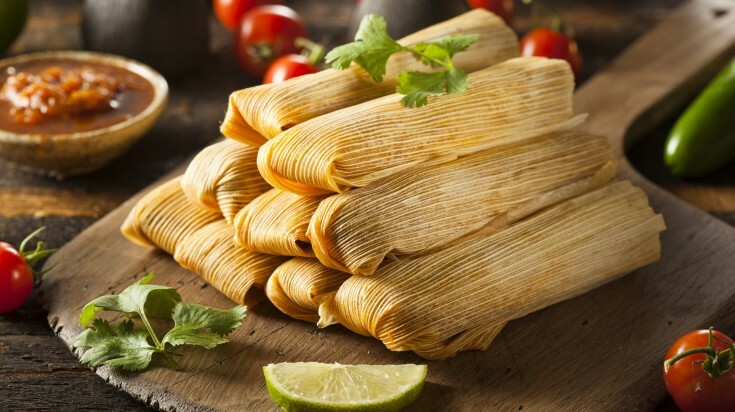 From char-grilled corn cobs to tamales, which are meat stuffed arepa dough wrapped and cooked in banana leaves, the street food in Bogota will take your taste buds on an overdrive. Not only it is tasty but it is incredibly cheap! Good to know: Produce markets are great places to find stalls selling street food. Grab a bite while wandering round the market. Expect to pay between USD 1 to USD 2* per portion. Art in Bogota isn't just confined to galleries — it's also out on the streets. Seeing the intricate art on the murals is one of the top things to do in Bogota because the city has some of the best graffiti artists in the world. 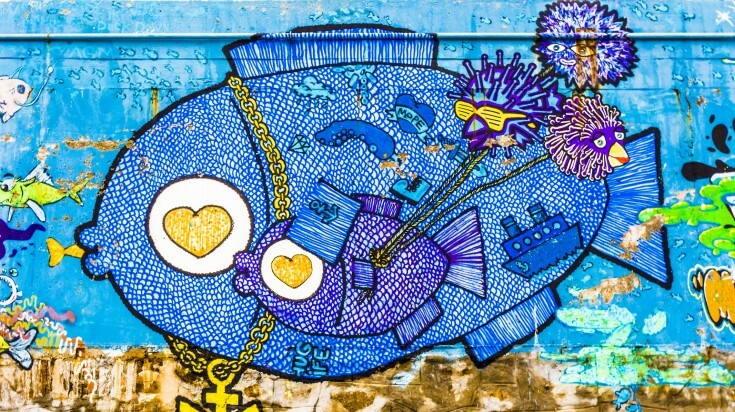 Tip: You can take a Graffiti Tour of the La Candelaria district. Guided by the artists themselves, the tours last two and a half hours. There is no fixed price, but expect to pay a donation of around USD 10* or more if you really, really liked the tour. Need some respite from the city buzz of Bogota? Pop into the Jardin Botanico. 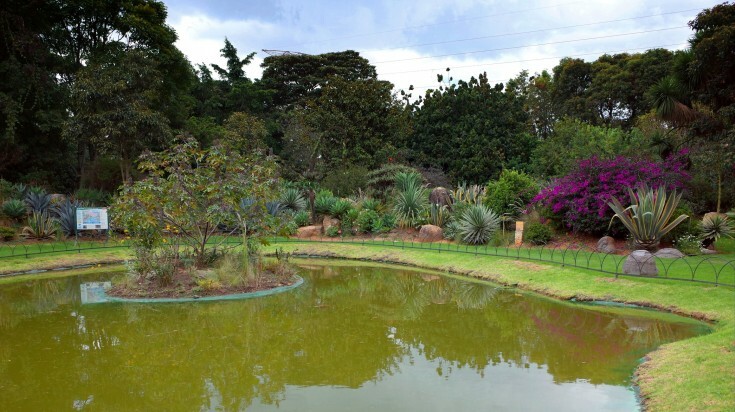 Bogota's botanical gardens cover an immense nineteen hectares. It's the perfect place to chill out, enjoy some fresh air or sweat it out in the humidity of the orchid house before getting refreshed by the stunning artificial waterfall. 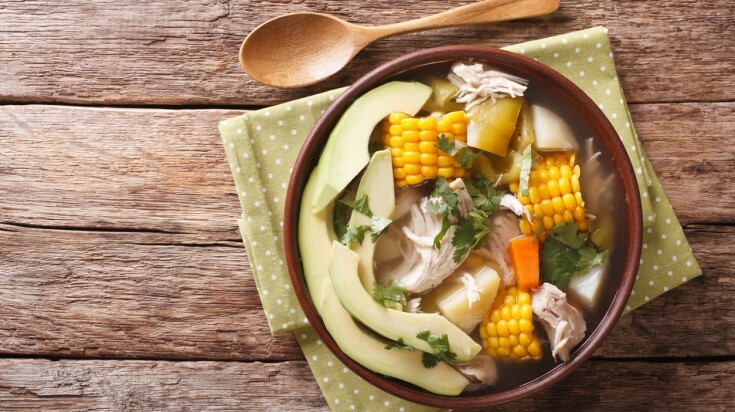 Ajiaco soup is a chicken soup made with corn on the cob, potatoes and a special herb. It is a beloved dish in Bogota. Once you've tasted Colombian food, you'll fall in love with it. Don't miss out by not knowing how to make it when you get home. Take a Colombian cooking class with expert chefs. Discover the secrets of what ingredients are used, the cooking methods and you'll soon be able to prepare your own authentic Colombian food. Good to know: Cooking workshops normally last between two to four hours. Ingredients are included in the class price which can vary from USD 35* to USD 80*. The bonus? You won't need to splash out for dinner as you get to eat everything you cook. If you feel like having some fun then Mundo Aventura should be on your list of things to do in Bogota. It's a fantastic amusement park which will keep you entertained for hours. Get a good adrenaline thrill on some of the rides before scaring yourself silly in the horror labyrinth or defying gravity on the Gravity Ejection. What is a local thing to do in Bogota? Learning to dance salsa of course! Everywhere you go in the city you'll hear the strains of the lively music. Rather than just tapping your feet, go all out and learn the proper steps in a salsa dance class. If you can't salsa then rumba instead. Tip: Dance classes are pretty informal though led by professional salsa teachers. Practice the basic steps then head out on the town to pick up some authentic salsa club atmosphere. See all Bogota has to offer in the briefest of times by taking to the air in a helicopter. Get safely strapped in then watch as down below the scenery changes from city skyline to stretches of savannah and back again. 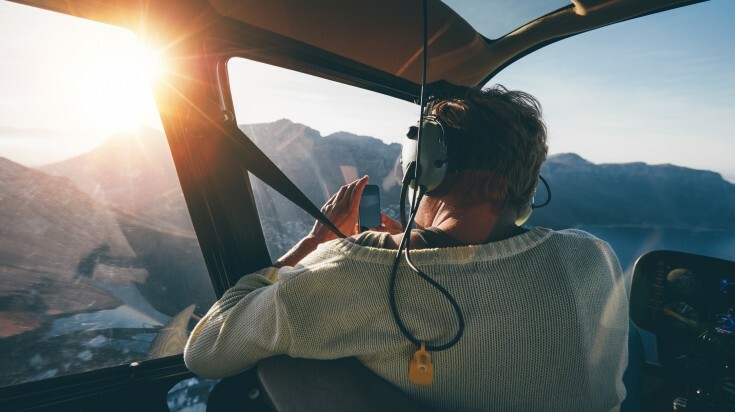 Helicopter tours are usually of a one hour duration. Not the most economic thing to do in Bogota, but one of the more exciting. Price: A one-hour flight costs around USD 700* and can be arranged for either the morning or the afternoon. Bookings need to be made a few days in advance so that flight permissions can be organised. If you prefer not to sit back and watch from a helicopter then get an aerial view of Bogota with a tandem paraglide. You'll be hands on clinging to the guidelines as you soar above the city. Scary but extreme fun. 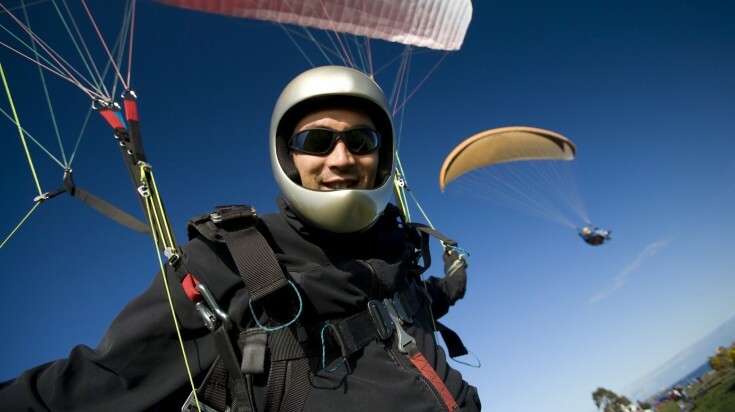 After an informative safety briefing, you'll be hitched up with an instructor before taking off. Ride times vary depending on weather conditions. Price: Expect twenty to thirty minutes for USD 100*. 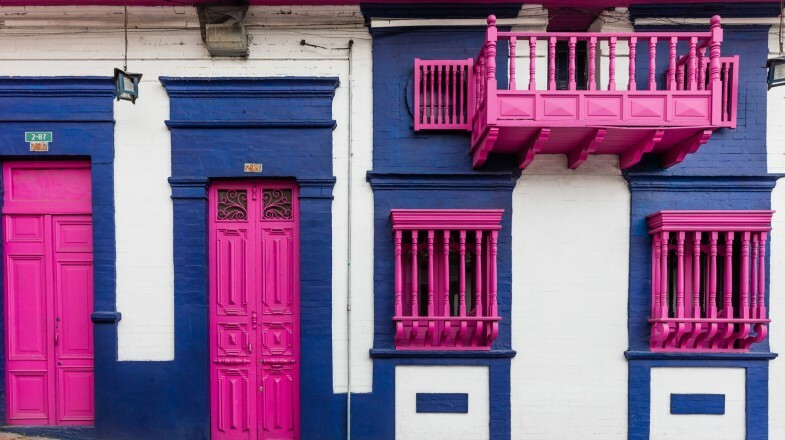 Bogota's historic center La Candelaria dates back to the seventeenth century and is a treasure trove of Baroque buildings begging to be explored. 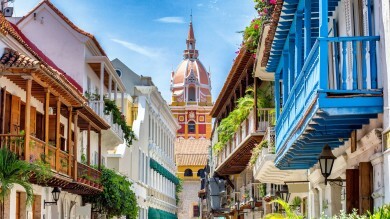 Colorful painted houses line the many cobbled streets leading into huge open plazas which exhibit the city's colonial Spanish heritage. 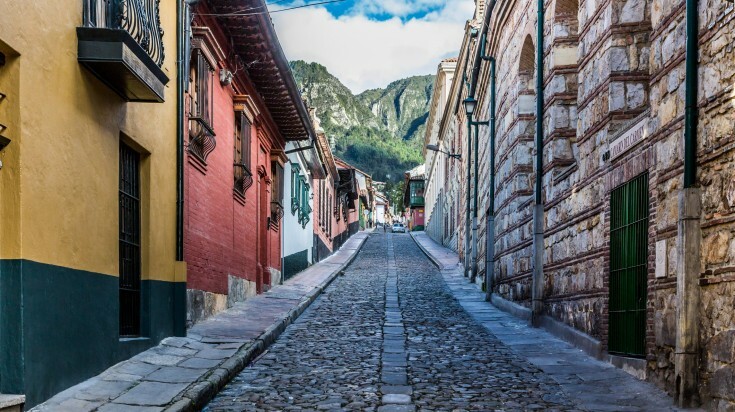 Wander around La Candelaria and you'll get a real feel of the Bogota city buzz. It's lively, vibrant and an ideal place for trying some of the local food. Bogota has a history of producing great beer. The only way to get the full taste effect is to visit a microbrewery and then go on a beer bar crawl. 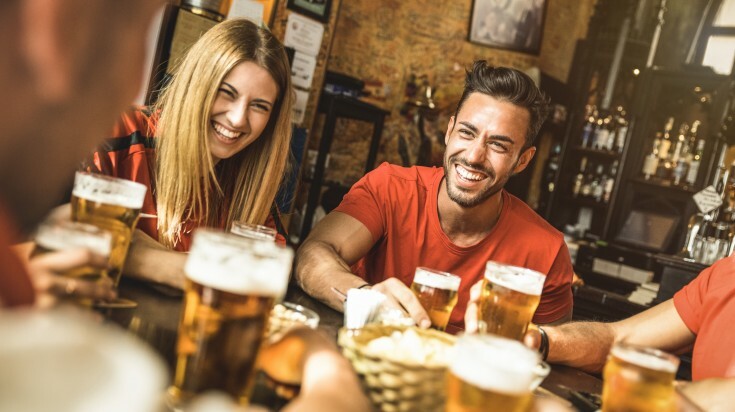 How long a bar crawl takes depends on how long you stay standing. Good to know: Go it alone or on an organised tour. Tours last for two to three hours and cost on average USD 50* with beer included. Salud! There's an infinite number of things to do in Bogota, Colombia. Dance salsa, learn to cook Colombian cuisine or fly high on a helicopter ride. Whatever you choose to do, you are in for some awesome memories in this South American country. If you are interested in The Lost City Trek then head over to our guide about this famous trekking trail. If you are visiting Colombia soon but looking for a good place to stay then check out some of the best hotels in Colombia. 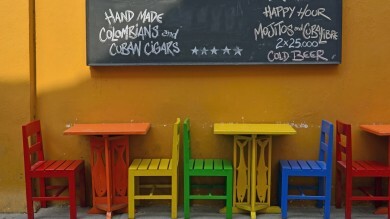 If you are looking for more then check the top things to do on a short trip to Colombia.